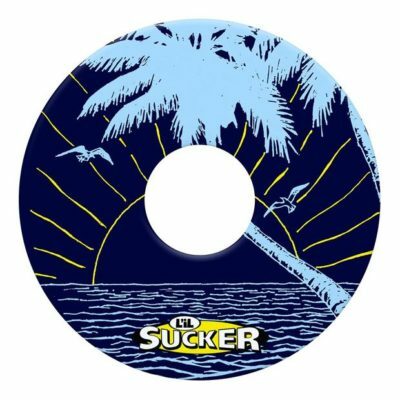 The L’il Sucker® Original fits beverage cans, beer/soda bottles, Tervis Tumblers, Yeti Ramblers up to 30oz, or any other container with up to a 3″ diameter. The L’il Sucker® Holster fits larger containers from tumblers/ramblers, old school koozies, wine bottles, basically any container up to approx. 4″ in diameter. 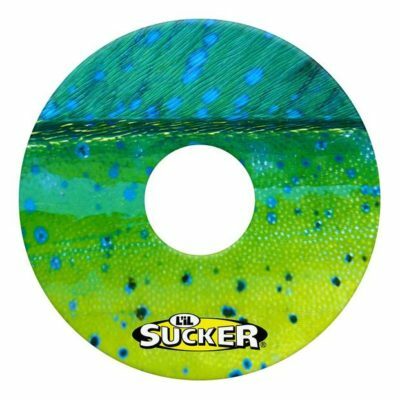 For those who like to keep it simple and classy this black to aqua blue fade design L’il Sucker® has you covered. Perfect for keeping your favorite drink upright in any situation. Just slip it on your rambler or tumbler or water bottle and stick it to any non-porous surface. The patented L’il Sucker® keeps your drink still and secure in a world full of motion. 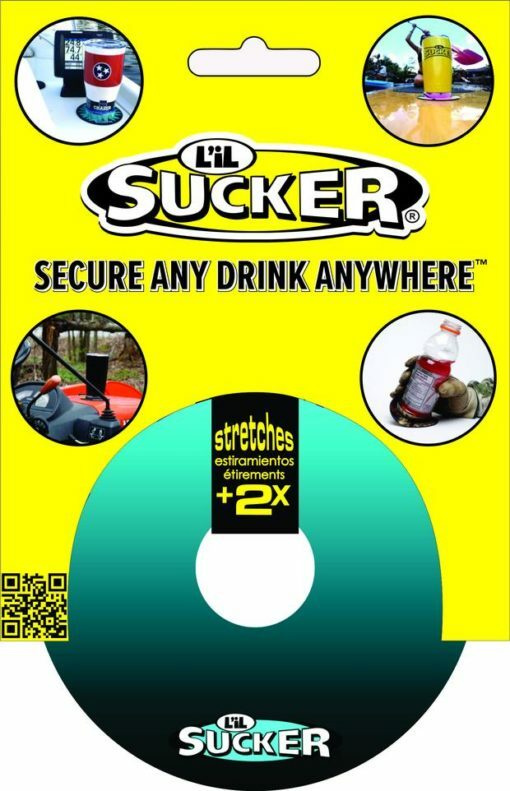 Whether you are blasting down the river in a center console boat, riding trails on your ATV, or even experiencing a bit of turbulence on an airplane commute, L’il Sucker® keeps your drink firmly planted where you set it down. Just slide it onto your drink from the bottom up, hit the lip take a sip. 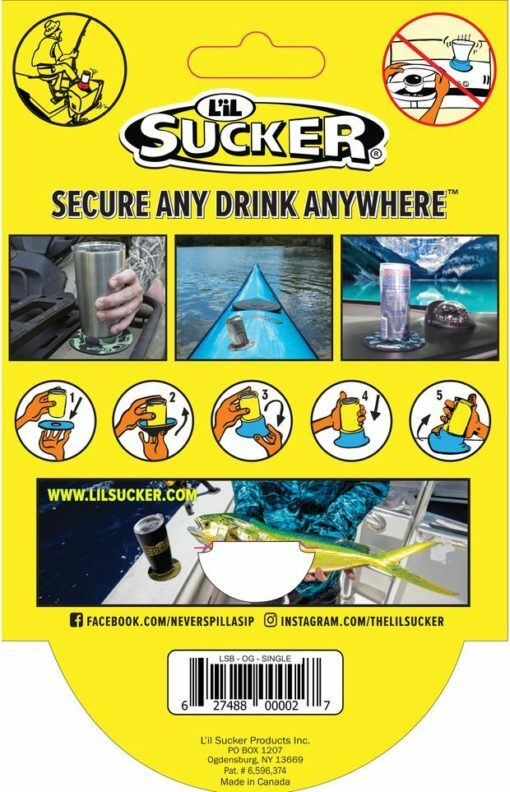 When you set your drink down the neoprene sucker will keep it suctioned down on any non-porous surface. With two convenient sizes to choose from (Original and Holster sizes), L’il Sucker® is the ultimate everyday beverage companion. The Original L’il Sucker® fits on children’s sippy cups, beverage cans, beer/soda bottles, Tervus tumblers, Yeti Ramblers up to 30oz., or any other round container with up to a 3″ diameter. The L’il Sucker® Holster is designed to fit larger containers from tumblers/ramblers, old school koozies, wine bottles, basically any container up to approx. 4″ in diameter. With a center ring engineered for an extremely firm hold, the L’il Sucker® Holster will keep even the heaviest cups and bottles secure wherever you stick them. The L’il Sucker® was designed to keep your drink right-side-up under even the harshest conditions. Suction your drink to just about anything and never worry about spilling again. We’ve engineered the center hole to create maximum tension in order to provide that added sense of security. And it creates some serious suction to hold your drink in place, enough to lift our cooler! 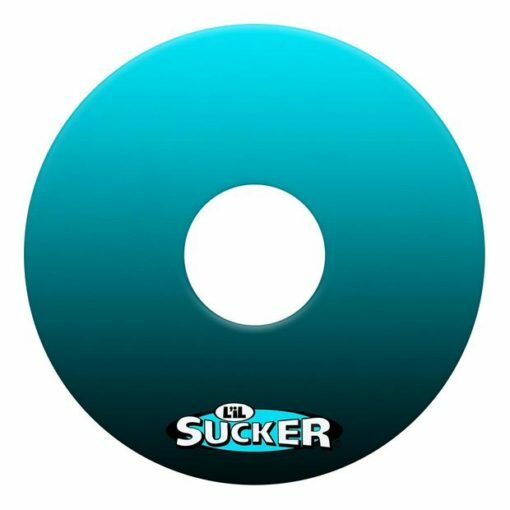 Every L’il Sucker® is made using high quality neoprene with sublimation printing to ensure a product that will last for years. 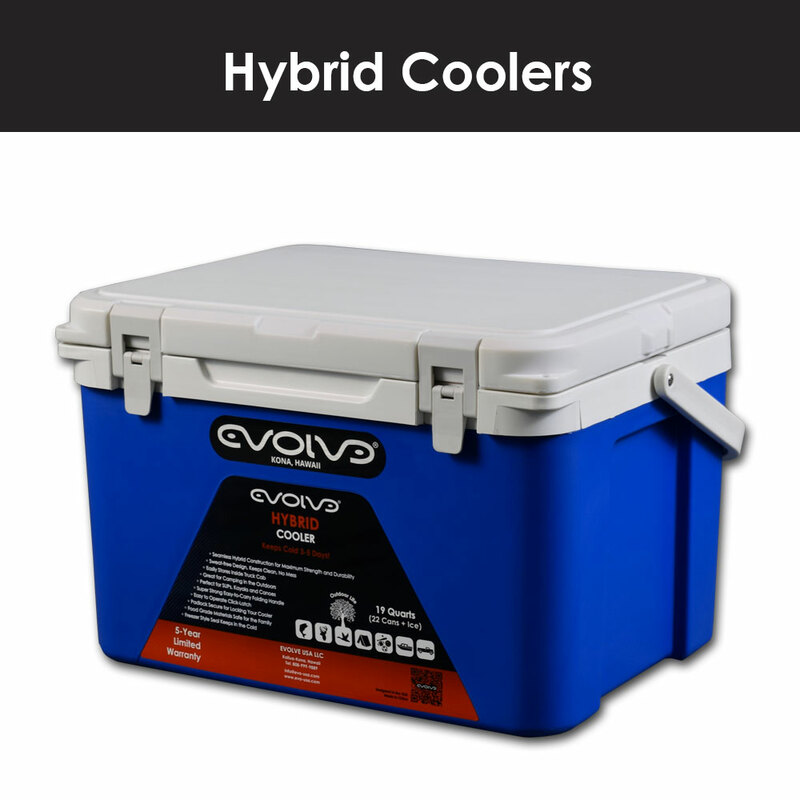 * HYBRID 3-Day Coolers FREE SHIPPING 808! Signup and get 10% off on your first order! * Your information will *never* be shared or sold to a 3rd party. * 10% Discount Code will be sent via email.